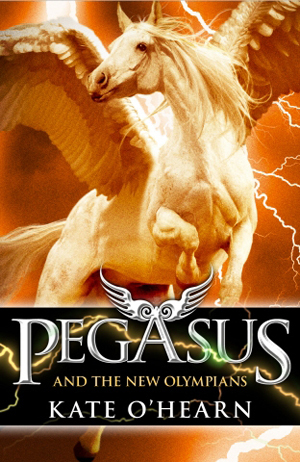 News reaches Olympus that a Pegasus lookalike has been spotted in the human world. Tornado Warning is as beautiful and mysterious as the mythological winged-stallion, but was born and bred on Earth. Emily and her friends are determined to fly back to the human world to investigate. Their new mission takes them through the Nevada desert from Area 51 to Las Vegas where they discover a sinister conspiracy. Emily is convinced that they will trace it back to their old enemies – the corrupt governmental agency, the CRU. But what they find is bigger and more dangerous than they ever expected and will pit Olympian against Human in a war of epic proportions. With the fate of two worlds in her hands, Emily must make an impossible choice, otherwise everything she has ever known and loved will be destroyed.